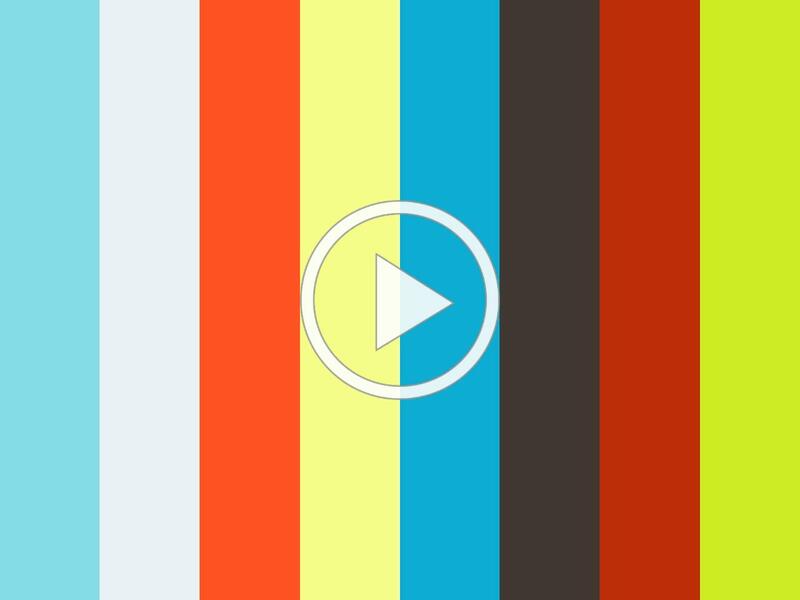 Spirit Week, Music Gala, and Classroom News! 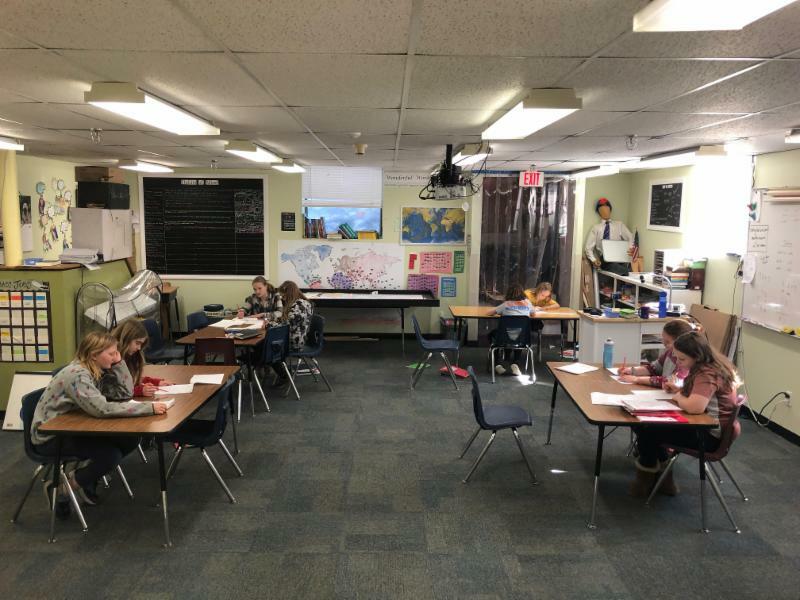 The Newton School's mission is t o develop each child’s potential for academic success, engagement and overall well-being. Through this process, we will enrich each child’s education with community involvement, collaboration and outreach. The K-2 had our weekly closing meeting together this afternoon. 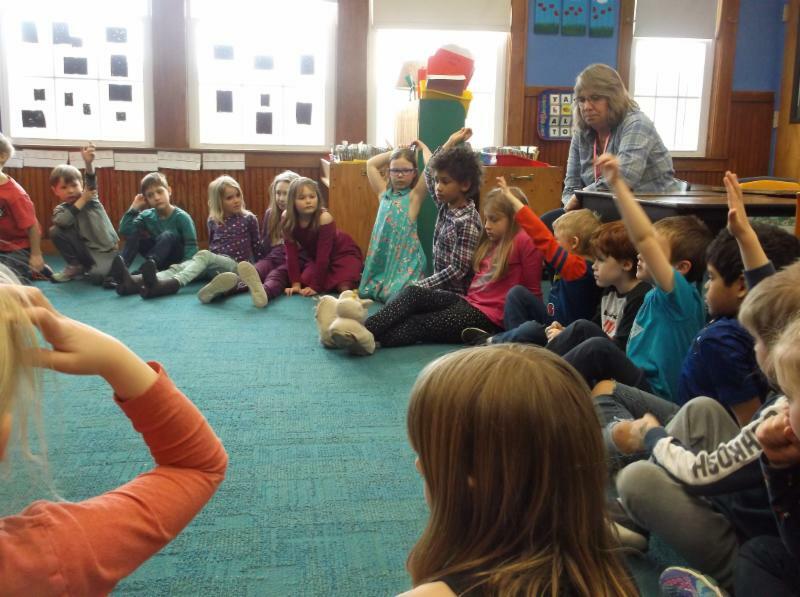 We did our new favorite activity, “Did You Know?” Students are given a variety of topics and share something they learned about it. 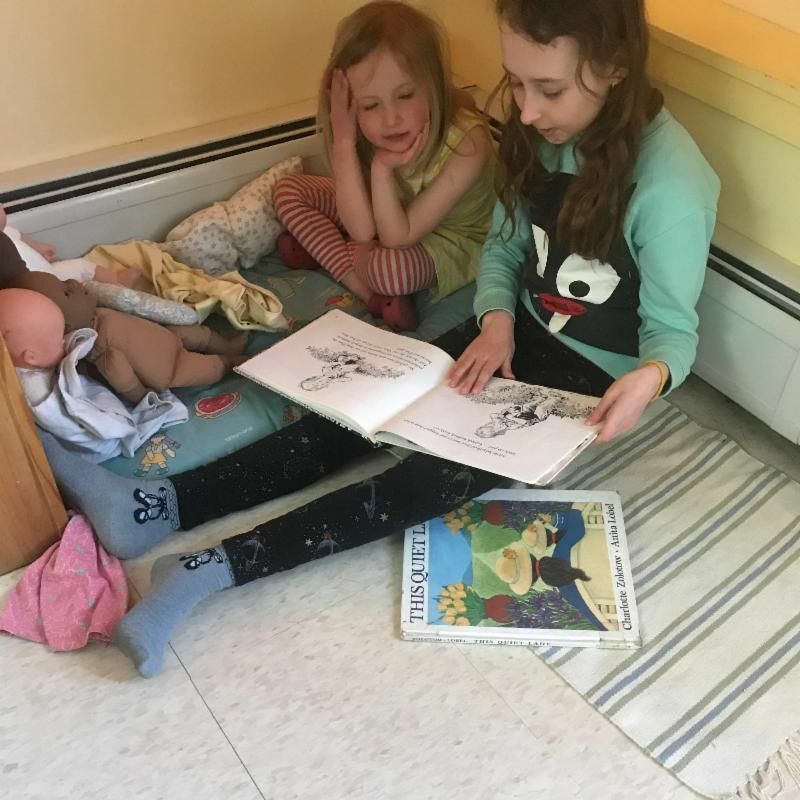 We get to hear the neat ideas they learned and the connections they made. This week we talked about sound, Dr. Seuss, reading groups, and alliteration, among other things. Ask your child about these topics! We also celebrated our Stars of the Week with a cheer they each chose and celebrated each other for extra special, kind, or helpful things throughout the week. 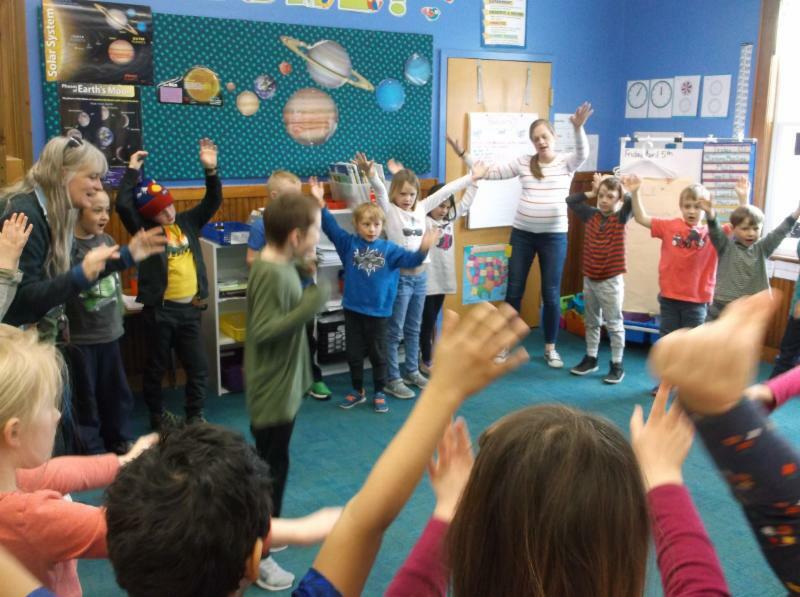 Read more about our week in the K-2 newsletter! 3/4 has had some fun adventures outside this week! 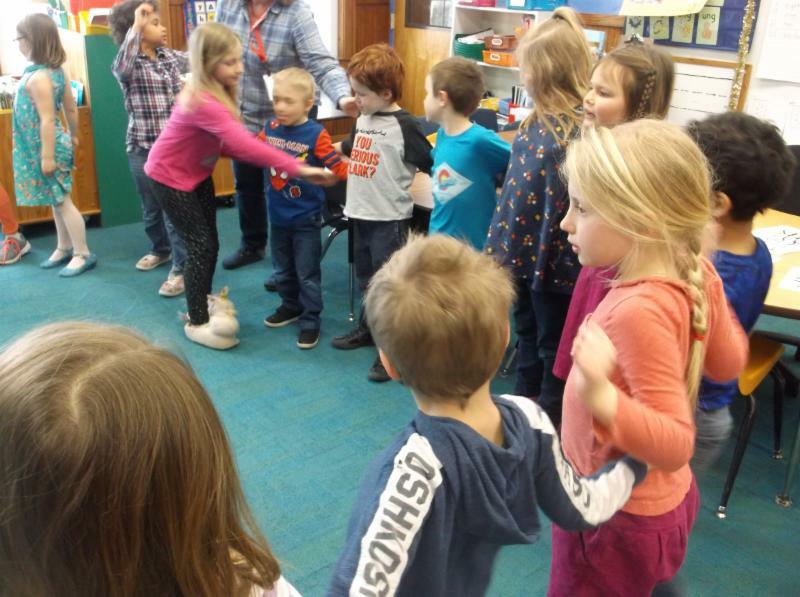 On Monday, we learned a fun version of rock, paper, scissors that involves splits in the snow. Ask your student to play--if you dare! Science and Social Studies have started new units this week. In Science, students have begun learning about wind and weather. 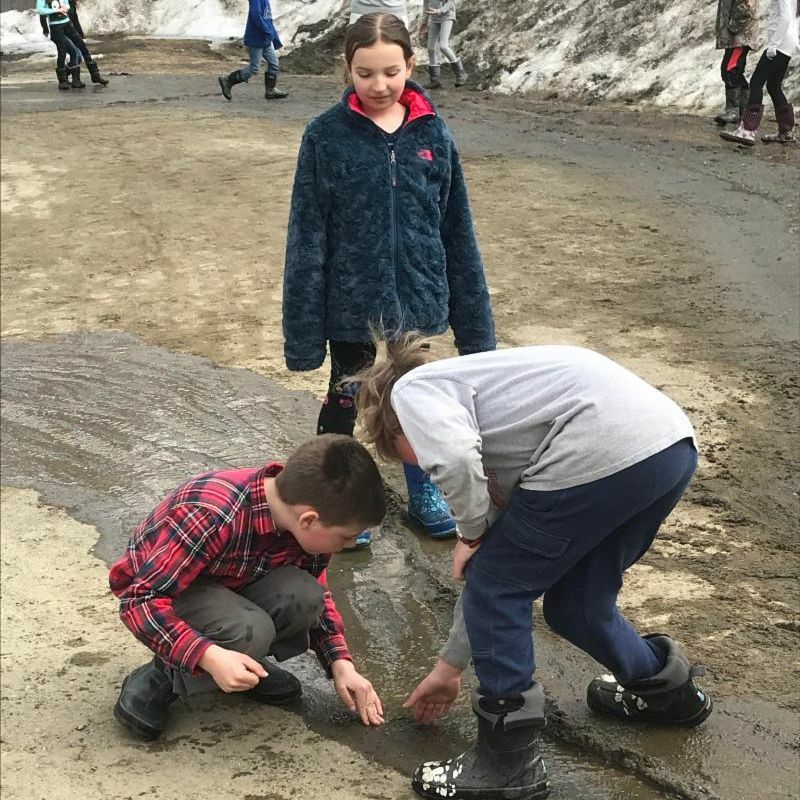 In Social Studies, students have jumped back into Vermont history and are learning about floods. 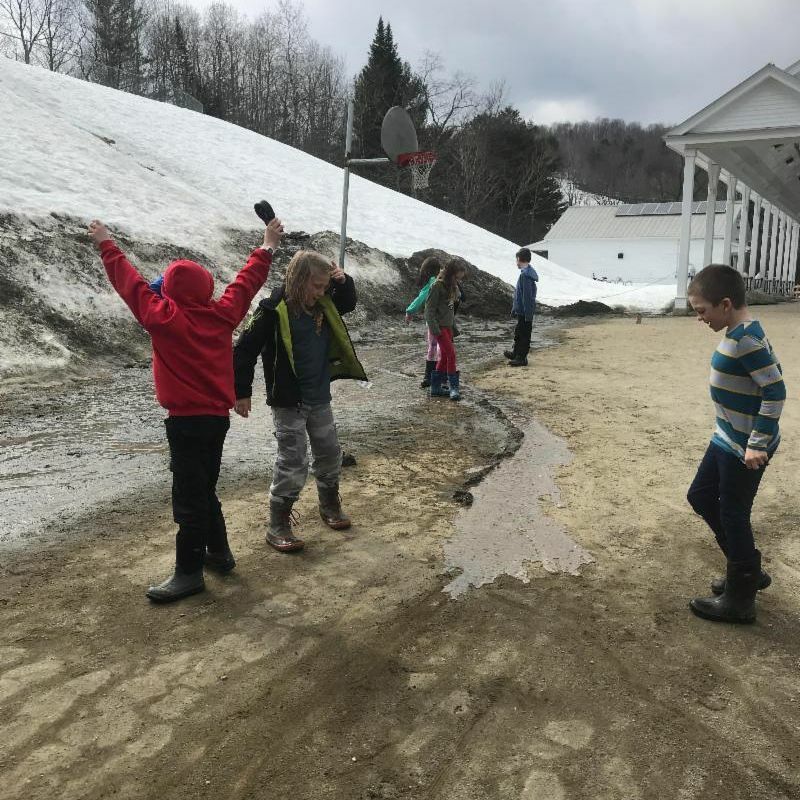 We experimented with how water moves in our driveway using the melting snow. 3rd grade went to the Hood Museum on Thursday, while 4th grade had their reading buddies at the Creative Preschool. It is always so much fun to watch how mature, kind and thoughtful they are with the younger students. 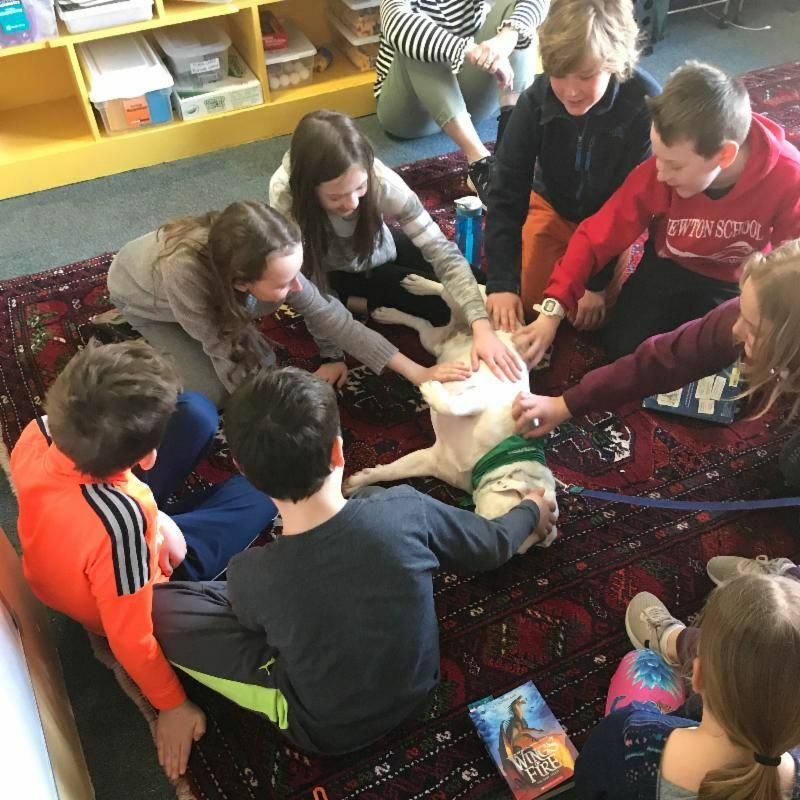 Mrs. Marzot’s reading group had a special visitor who will be returning on Tuesdays. Charlie is our new four legged friend that is a great listener. Please check your student’s home school folder for next week’s Spirit Day dress up schedule. Contact their homeroom teacher if they have any questions. The 5th grade math students have been collaborating in math groups. They have been learning new concepts, solving problems, and participating in individual group number talks. It has been wonderful seeing each student grow academically this year!! The 7th and 8th grade are facilitating Spirit Week for the week before Spring Break! Look for the flyers explaining what the theme is each day. 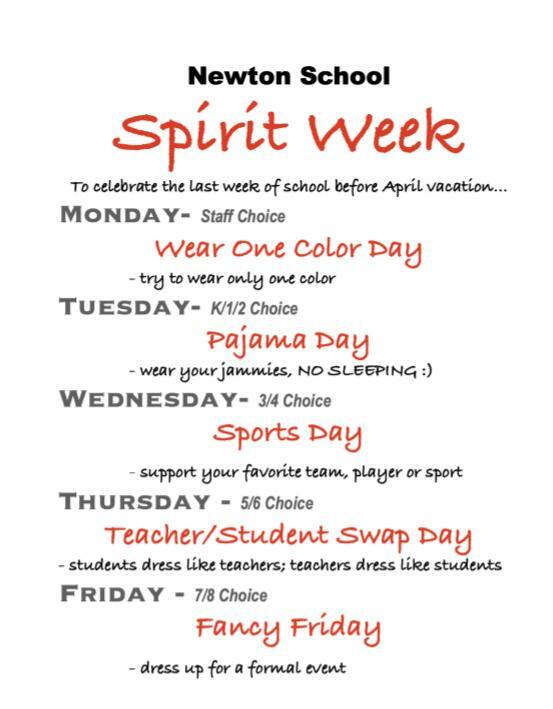 We will be kicking off the event with a whole school assembly to display our Newton Spirit! Music Gala is this Thursday, April 11th! Please drop your child/children off at Barrett Hall between 5:00-5:15 for vocal warm-ups. Doors will open to the public at 5:30pm. Student concert attire is expected: White shirt and black pants, skirt, shorts. Please feel free to contact me with any questions at jwaswo@newtonschool.org. Some of our kindergarteners have been exploring coding, currently using Ozobots. These students are exploring concepts around patterns in coding; debugging and perseverance; and algorithmic thinking. We're having a ton of fun! We also had a special guest visit some of our reading classes this week! 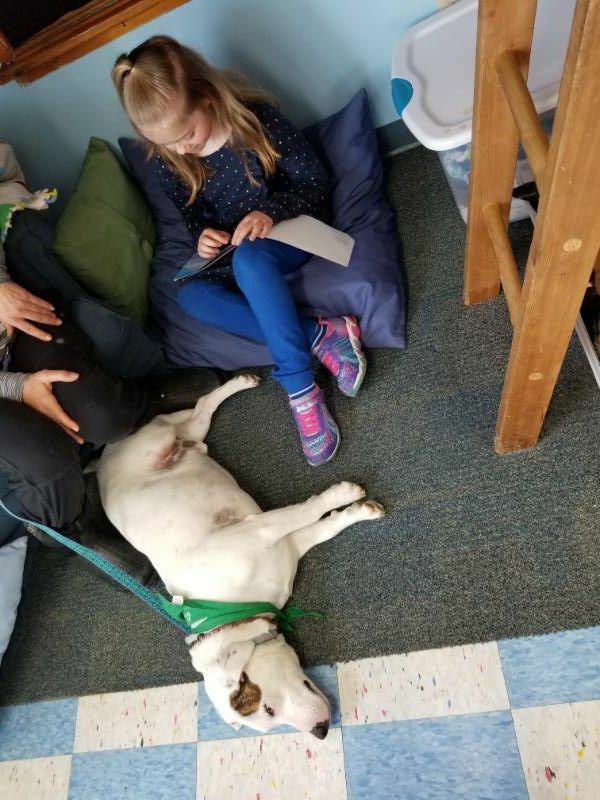 Charlie and his human, Michelle, both volunteers with Therapy Dogs of Vermont, will be coming to read with students on most Tuesdays! 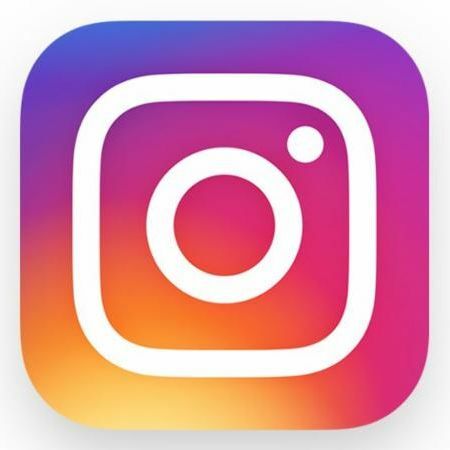 The library is on Instagram! Follow us for library news & book reviews! What the heck? Well….with Spring Break right around the corner, we thought it might be fun to share a recipe for a delicious snack. Try it at home and let us know what you think. Combine Cheddar cheese, flour, butter, and salt in a food processor; pulse until dough is consistency of course sand. Add water, 1 tablespoon at a time, until dough is moistened. Wrap dough in plastic wrap and refrigerate for 20 minutes. Roll dough onto a lightly floured work surface and cut into desired shapes using a cookie cutter. If you choose to use a fish cut-out, use a toothpick to make faces. 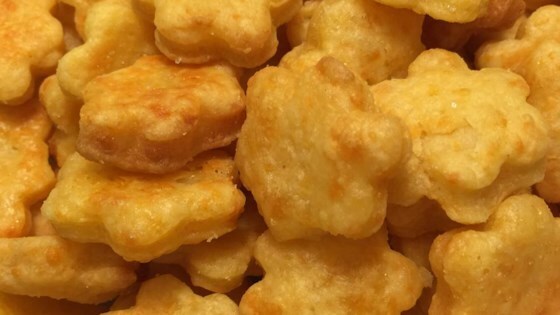 Arrange shapes on the prepared baking sheet. ﻿The need for kids here to be hydrated while in school is imperative; it affects thinking, mood and body function on every level, and is one of the most basic and yet extremely important necessities of the human body! In that same vein, I am reaching out to you all to see if anyone has extra water bottles lying around that we could recycle here at the school for student use. It would be greatly appreciated! Thank you in advance for you contribution. Mark your calendars! Bike-to-School Day will be held on Friday, May 17th. The Newton School PTA Plant Sale will be held on Saturday, May 18th ~ please mark your calendars! There are ways to help out: the month before the sale and on the day itself. Please email Kate Reimanis if you are interested in helping.